The My TELUS app has been updated today to support Apple’s new Shortcuts app in iOS 12, which lets customers create quick actions to frequently used tasks. According to TELUS, today’s update will let “iOS 12 users can check usage with Siri Shortcuts.” This means you can setup a one-tap shortcut to quickly check your usage, or by asking Siri. 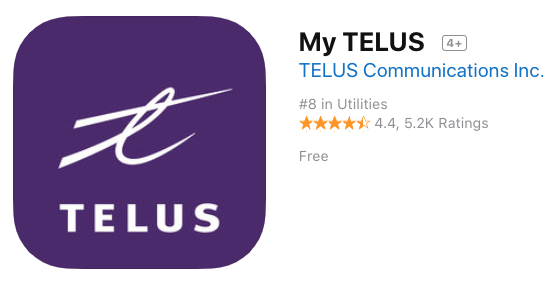 Click here to download My TELUS for iOS in the App Store.